It isn’t just football, basketball and volleyball that the Brazilians enjoy. Here are a number of other sports that are relatively popular in; or unique to, Brazil. This Sport, unique to Brazil, is called ‘footvolley’ in English. 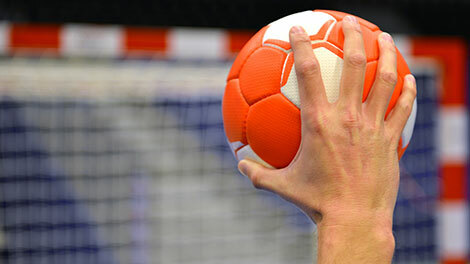 The word originates from simply combining ‘football’ and ‘volleyball’. 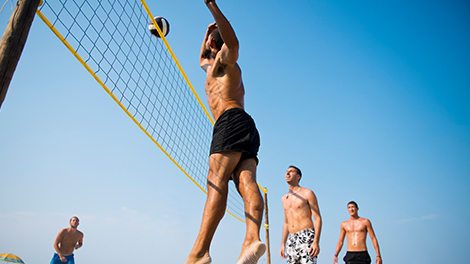 Invented on Copacabana beach in the 1960’s, this sport takes the game of volleyball but adds the rule of not being able to touch the ball with your hands, much like football. You will see people enjoying a game on the beaches. It’s usually very casual, so feel free to ask to join in; it is as tough as it looks, but really fun! 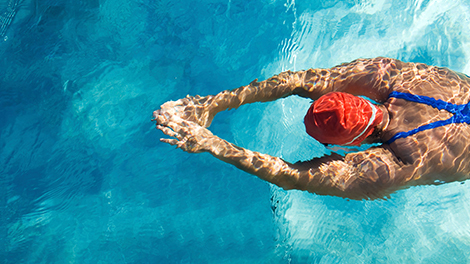 Brazil, in the Olympics, has historically good results in swimming. It isn’t hard to imagine since most of Brazil’s cities are located by the coast, and with such a large beach culture, every Brazilian from a young age learns how to swim. For some of them, such as Ricardo Prado, Gustavo Borges and Fernando Scherer, swimming became a bit of a mission, winning them all medals in the Olympic Games. Athletics is also very popular. 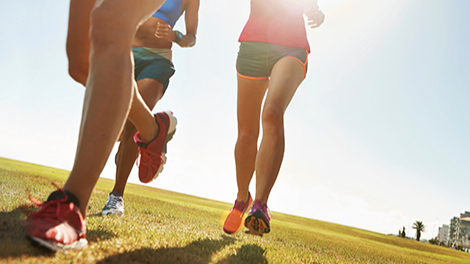 With a deep integrated sports culture and infrastructure, Brazilian athletics has reached a world standard. Olympians include Adhemar da Silva, 2 times gold medal triple jumper and Joaquim Cruz 800m gold medal winner. Futsal is another variation of football mainstreamed by Brazil. It is essentially a scaled down version of the football we all know and love. The teams have been whittled down to five a side, the pitch changed to a smaller indoor hard-surface court, and the ball is tinier and less bouncy. The result is a more technical and skillful game. Because of these smaller requirements, the game is much more accessible to the general public and now, futsal is played by more people that football. 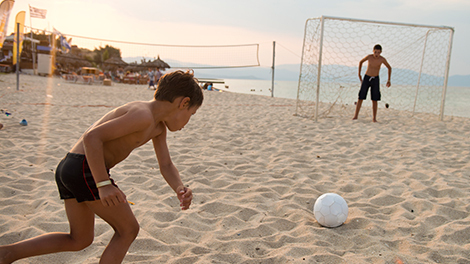 You will also find people playing a variation of futsal on the beach, the rules are the same, however sand doesn’t have any bounce at all, thus the tactics and skill needed to play are different. Brazil has a large Japanese community, and with them they brought Judo. Cultivated by the Japanese then adopted by the Brazilians, Judo has become wildly popular in Brazil. Brazil has become strong enough in the sport to take on Judo’s home country, with Olympic medalists Aurélio Miguel and Rogério Sampaio representing Brazil on the world stage. 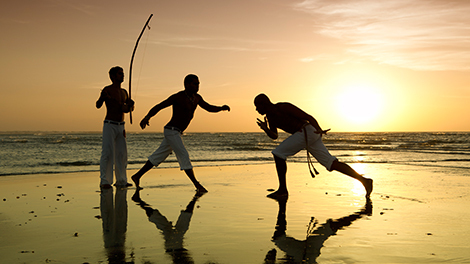 Capoeira is a Brazilian martial arts that combines a little bit of dance and acrobatics into the fighting. Developed in Brazil by African immigrants and native Brazilians, this ‘sport’ is more of a game of showmanship and skill, rather than a direct fighting competition. It is a fluid dance of constant movement, low to the floor with shifting body weight to incorporate kicks and punches. In demonstrations called rodas, two fighters enter a ring, music plays in the background and they show off their moves. Little to no physical contact is made, they are simply judged over their skill and fluidity. The long coast of Brazil faces the wide-open Atlantic Ocean. This drums up some pretty impressive waves, and the Brazilians cannot resist surfing on them. 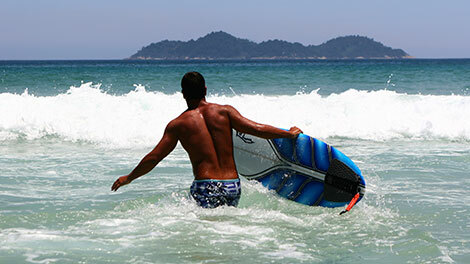 Surfing is a popular activity along all the major beaches, and surf shacks with rentals are not uncommon. Brazil can have some truly impressive waves, even to rival those at surf central, Hawaii. Itacare has been named one of the best surf spots in Brazil, but be warned it’s mostly for the experts! With sprawling urban landscapes, Brazil has adopted quite a large skateboarding culture. With numerous skate parks dotted around the major cities, this past time has developed over the years into a sport. Major players in the skateboarding world from Brazil include Roberto Dean Silva Burnquist also called Bob Burnquist. It has become so popular in Brazil that even the famous X Games have been held there. Motorsport is growing fast in Brazil. Emerson Fittipaldi, Nelson Piquet and most famously Ayrton Senna are all Brazilian Formula One Champions. 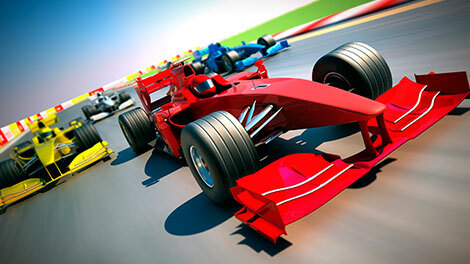 There is a Brazilian F1 Grand prix, as well as Brazil’s own stock car league called Stock Car Brazil. The South American Formula Three is also held mostly in Brazil, making it the main hub of motorsport in the continent. Brazilian Jiu-jitsu first started in 1909. The first dojo was opened in Brazil by Japanese-born, Geo Omori. After time, the Brazilians added more ground play and submission holds to the martial art, thus evolving it into a Brazilian form of traditional jiu-jitsu. They also changed it from being a very formal martial art, into a self-defense anything-goes style. 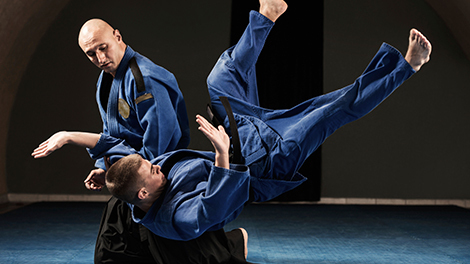 This martial art was one of the precursors to the development of mixed martial arts, and is still a very common style found in the sport today. Frescobol is yet another native Brazilian sport. 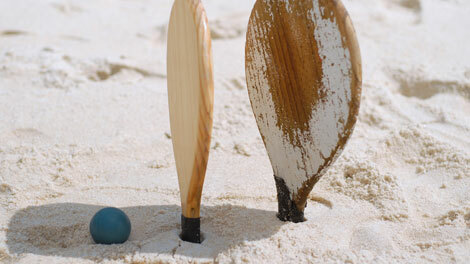 It is played on the beach with a wooden racket and a soft ball with rules similar to tennis and cricket. There is no scoring system to the game. 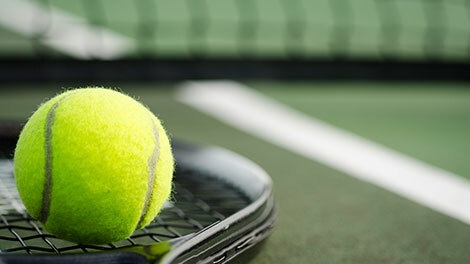 The aim is simply to keep the ball from hitting the ground. It can be played softly or wildly, and is fun and easy to pick up for all ages. Table tennis is also popular in Brazil. A fast paced game which requires little space naturally became a good choice in the urban areas of Brazil. Though Brazil is yet to show any true athletes in the sport, players such as Gui Lin aim to change that. Handball has been played amongst the private schools of Brazil. Though in recent times it has been gaining ground amongst the wider public, as it is easy to play and can use the already widespread futsal courts. The Brazilian women’s national team is quite the force to be reckoned with, winning the world Championships in 2013. Mixed Martial Arts is the second most popular sports in terms of viewership in Brazil, just behind football. This type of free form fighting has only one goal and that is to defeat your opponent. The largest league of MMA fighters, the UFC, has many Brazilian participants. This includes the world famous Anderson Silva and Royce Gracie. Brazilians also have a liking towards tennis. 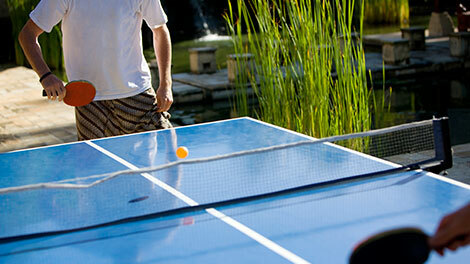 This easy going sport is a good work out, fun and can be played in a small area. The most successful Brazilian tennis player is Maria Esther Bueno, she has 19 Grand Slam titles, 7 in singles and 12 in doubles. 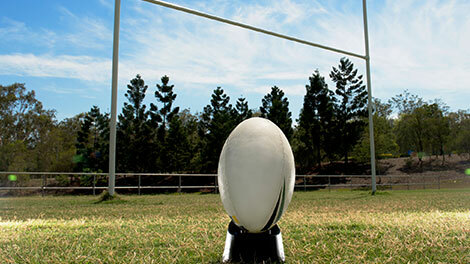 Rugby has been played in Brazil for almost as long as football has. It has never quite caught the national attention and is enjoyed mainly as a sport amongst friends in isolated pockets. There are a few rugby clubs and one national competition, but never have the Brazilians gone international with the sport. Golf is a natural sport for Brazil. With large tracks of land and beautiful scenery and weather, golf is more suited to Brazil than its native home of Scotland. 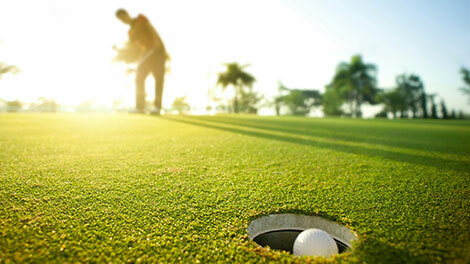 There are many beautiful golf courses throughout the country, ranging from public courses to prestigious institutions. Brazil has also put out some impressive players such as Alexandre Rocha and Adilson da Silva. If you want to play golf in Brazil there are clubs found near all of the major cities.